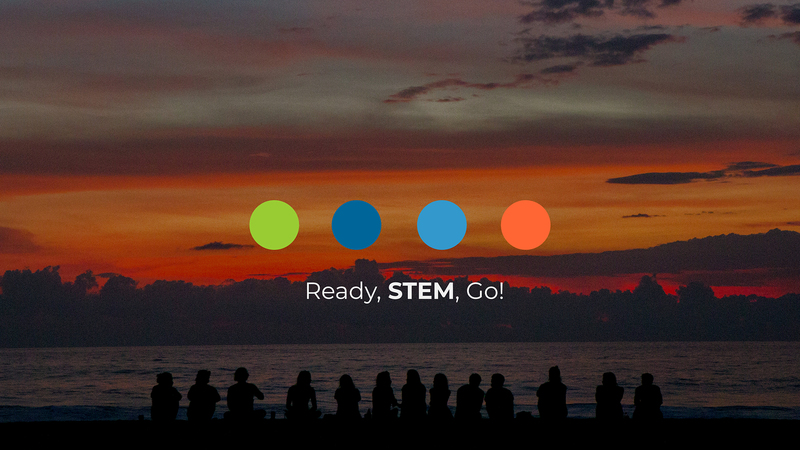 Pre-applications for STEM Games are now open! The event will be organised for the first time in Europe, in Poreč from May, 8 to 13, 2018. Over 1,000 students will compete in problem-solving exercises and sports learn about trends and innovations during educational programs and relax and have fun in the afternoon and evenings. Pre-applications are open until March 25, 2018, after which the faculties will choose their representatives by April 8th. Students can participate in problem-solving exercises held in four STEM Arenas. Arena is an innovative team three-day concept of students competing in carrying out four thematic project assignments stemming from each of the fields. Main theme of STEM Games 2018 is NextGen Society. It challenges competitors to reflect on what the future and technology development brings us and how technological advancement will change the society in which we live. In a sports competition, students will have the opportunity to defend the colours of their faculty in one of nine sports disciplines (futsal, basketball, handball, volleyball, beach volleyball, table tennis, rowing, cross race, chess). The competition part of the event will be complemented with excellent fun during day and a rich evening program giving students opportunities to let their hair down, get to know each other and hang out. To learn about the trends in science, engineering and entrepreneurship within the STEM community, students will be provided with opportunities to participate in lectures, discussions and round tables within the educational part of the program. The support the project and the safety of the contestants is ensured by the general sponsor of STEM Games, Croatia osiguranje. You can apply for STEM Games by March 25, 2018 through the application form. Be sure to stay informed so follow us on Facebook and Instagram.